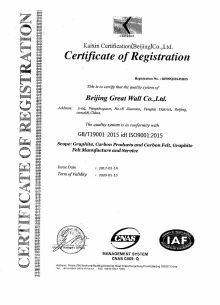 As a leader in supplying high quality graphite in China, and one of the competitive graphite suppliers all over the world, GW ’s commitment is to supply high quality graphite material, carbon and graphite composites, formed graphite parts. Our goal is to pursue excellence and produce Excellence. We provide Competitive Quality, offer Competitive Price and excel in Competitive Service. 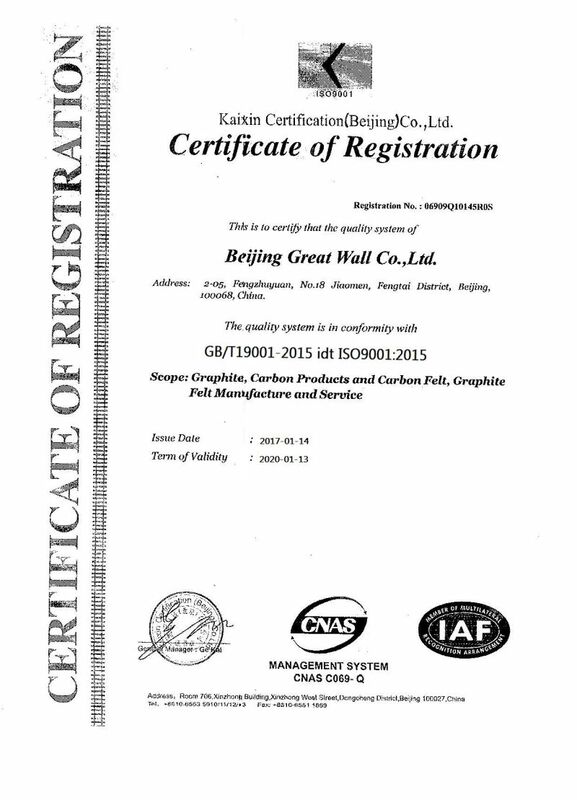 Our carbon and graphite products and process are widely used in many different fields, such as machinery, electron, semiconductor, mono-crystal silicon metallurgy, oil, chemistry, textile, electrical machinery, electrical equipment, electrical furnace, traffic, communication, space industry, navigation, aviation, atomic energy, medicine, food, bioengineering, etc. In order to excel beyond our competitors, we constantly maintain our research and development in the carbon and graphite technology. 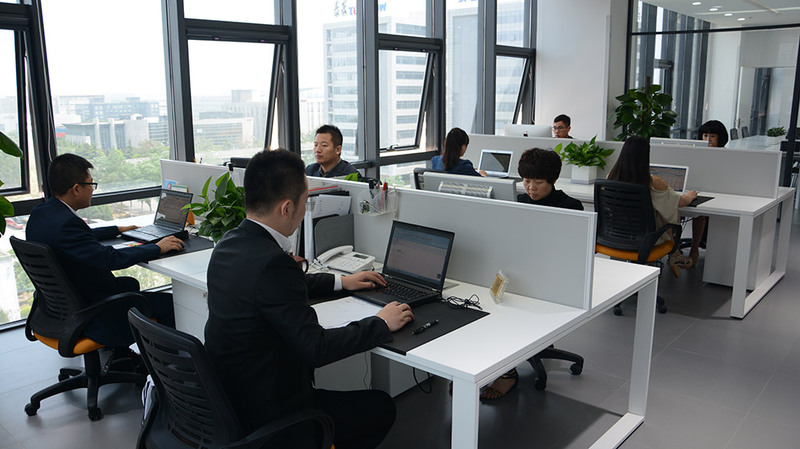 Our carbon and graphite experts, including professors, senior engineers and many specialized technicians can offer our customers very experienced knowledge. 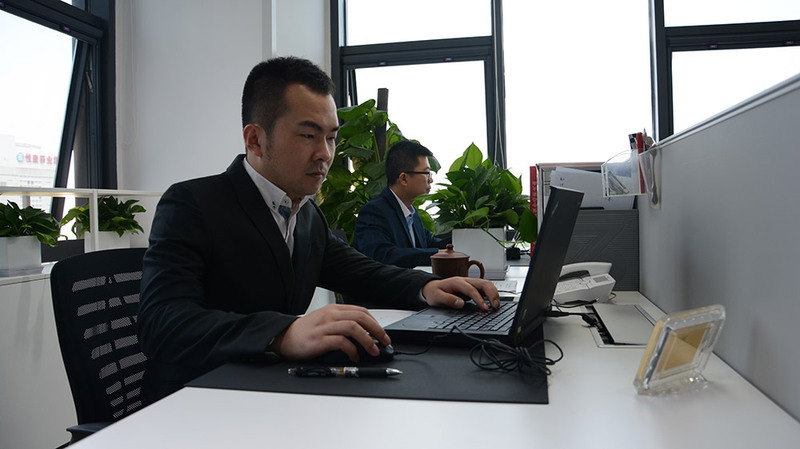 We hope our specializations in producing and machining can meet the demands of the sophisticated technology development and provide the best choice for every kind of technology in the world. 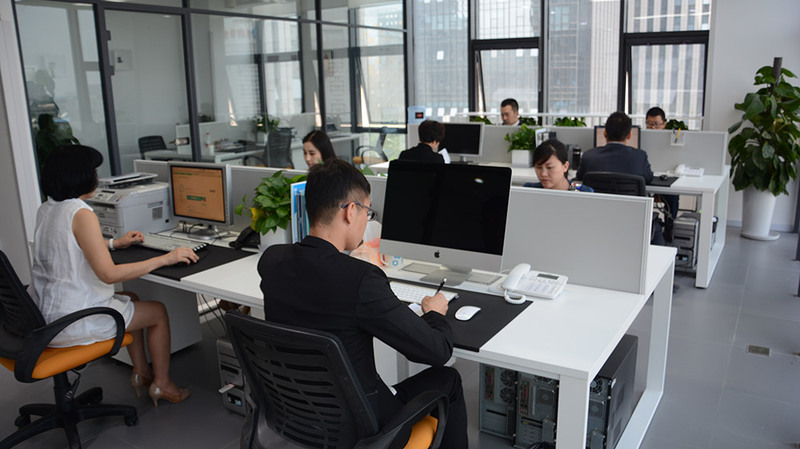 We believe that due to our high quality graphite material and formed graphite parts at very competitive prices with professional service, broad product knowledge and technical expertise can help you save much resource and improve your efficiency, and satisfy more of your customers’ needs.